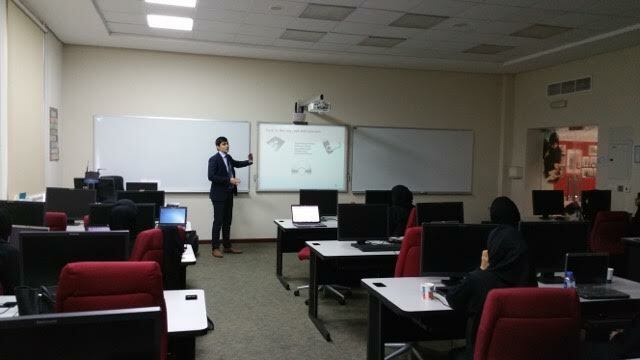 It is always a pleasure to talk to bright students about security topics and cool hacking tricks. 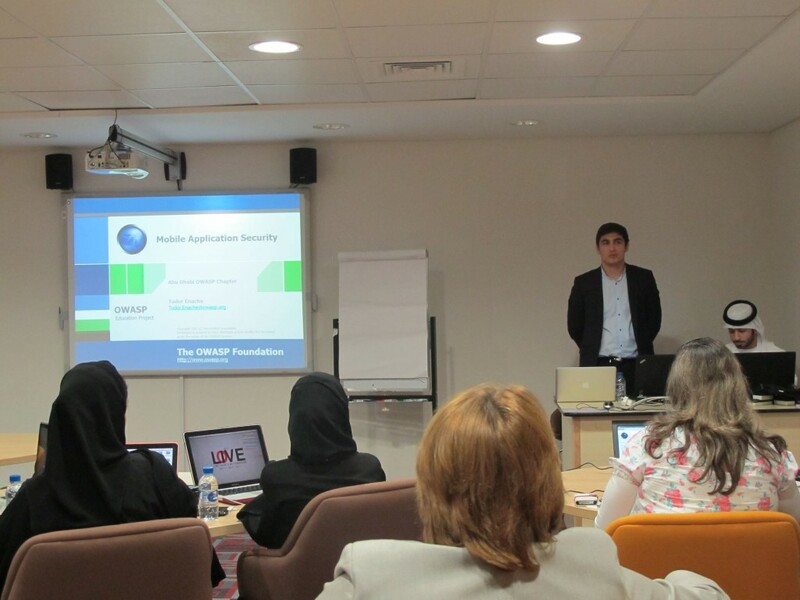 Khalifa & Tudor went to HCT on April 2014 as UAE OWASP Chapter Leaders and presented real hacking demo’s on Web and Mobile Applications to the students. 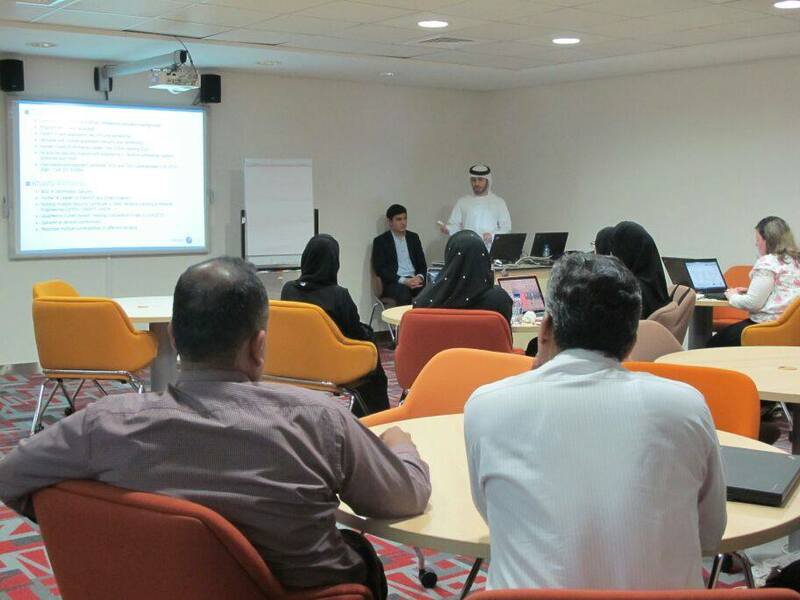 In the middle of April 2015, Tudor has conducted another great session about different topics in Security which mainly focused on guiding the students in the Information Security field to approach their targets and choose their career paths to become successful security professionals.